Wow, the baseball bat is smaller than a needle on our Christmas tree! I should have paid more attention to the second photo of the charm -- which showed it next to a dime. It's tiny! 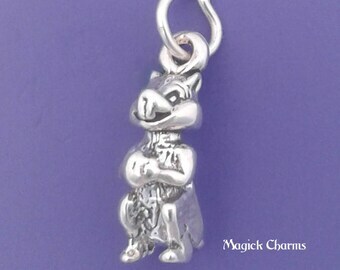 I would have happily paid more for a larger charm that had more appeal. But the disappointment I'm feeling is all my fault. 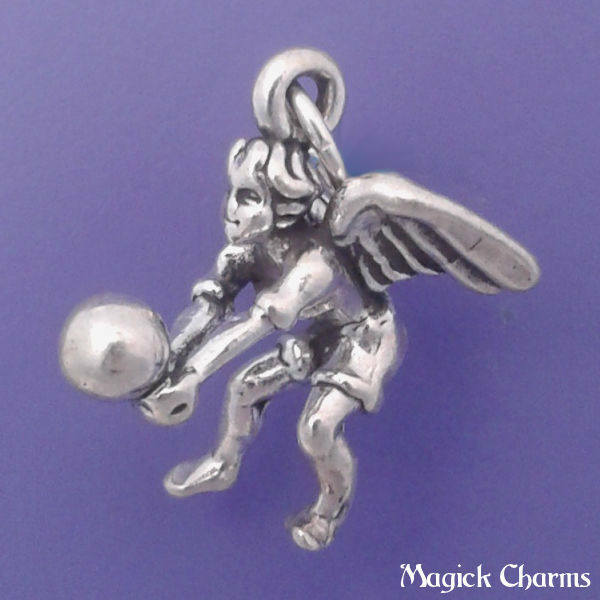 And when I gave this charm to my baseball player of a niece, she was THRILLED. So what do I know. This shop has its act together and I would order from it again.